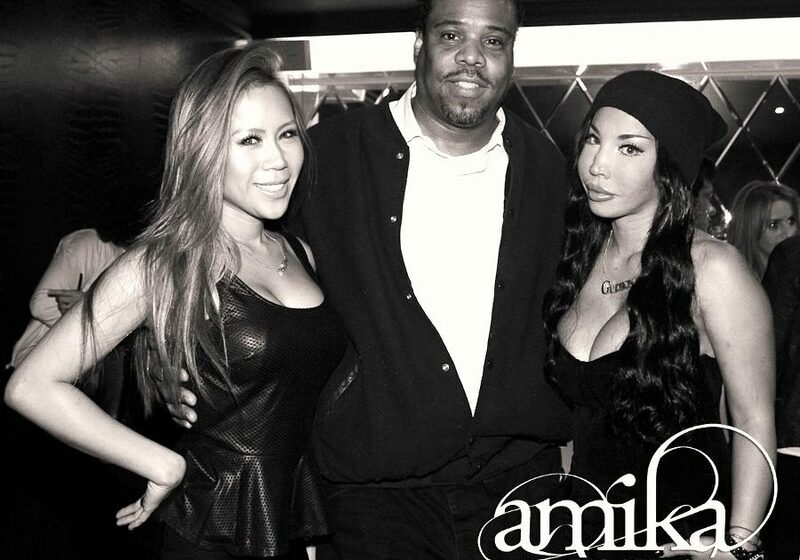 Jerry Calliste Jr – Calliste.me An Official Site – kAH lease "#justfeelit"
DJ Sophia Lin (l), Calliste Jr. (c), Cali-B at Amika London V.I.P. in Mayfair, London, England (U.K.). 2013. 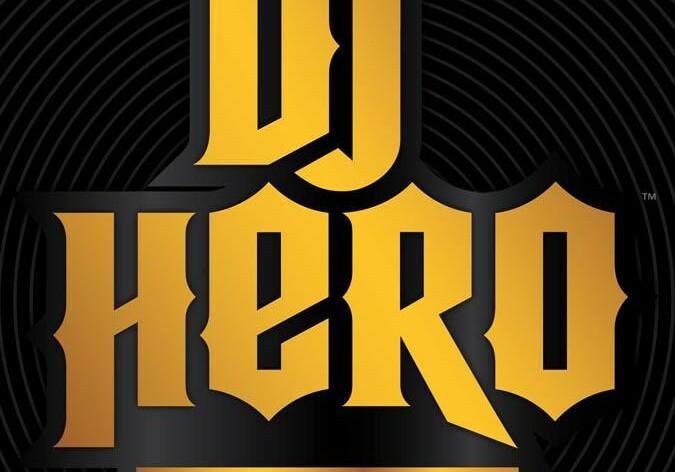 Calliste Jr's classic Electro HipHop song "Al-Naafiysh (The Soul)" or as DJ's say "It's Time" appears on ActivisionBlizzard's DJ Hero: Renegade Edition. 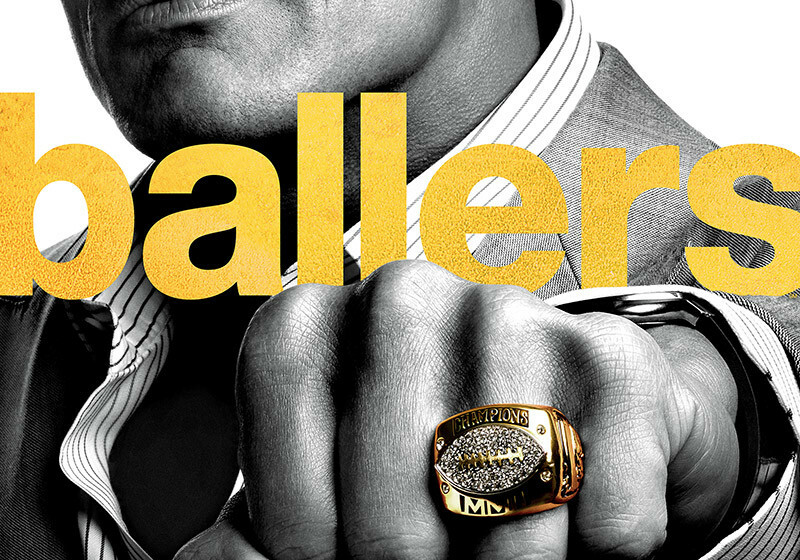 Calliste Jr,'s music "Al-Naafiysh (The Soul)" or as DJ's say, "It's Time" appears on HBO's series "Ballers" the series features The Rock. 2015. 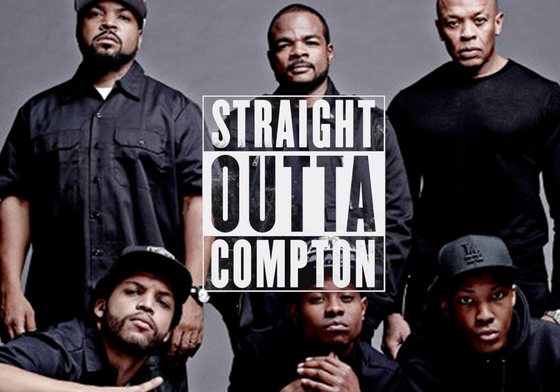 Calliste Jr's seminal Electro Hip-Hop classic "Al-Naafiysh (The Soul)" or as DJ's say, "It's Time" by Hashim is prominently featured in Universal Pictures, "Straight Outta Compton". 2016. 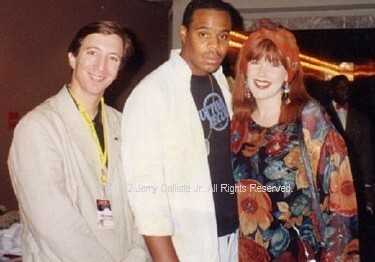 Tom Silverman (Founder, Chairman CEO Tommy Boy Records), Jerry Calliste Jr. (Co-founder, former VP Cutting Records, Inc.), Monica Lynch (former GM and VP Tommy Boy Records). 1992. 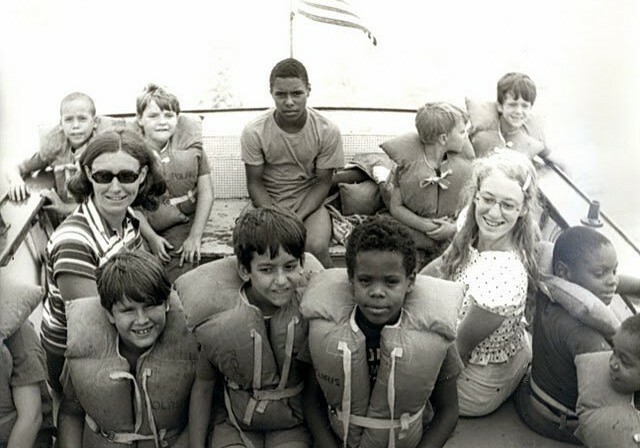 Calliste Jr (one of three up front center right) in St. Judes Catholic school middle school field trip. 1975. 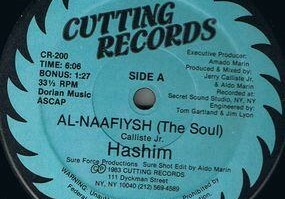 Here's an original label copy of the first song Calliste Jr. wrote, co-produced and published, "Al-Naafiysh (The Soul)" or as DJ's say, "It's Time" The song was released on the label he co-founded and served as VP, Cutting Records. 1983. 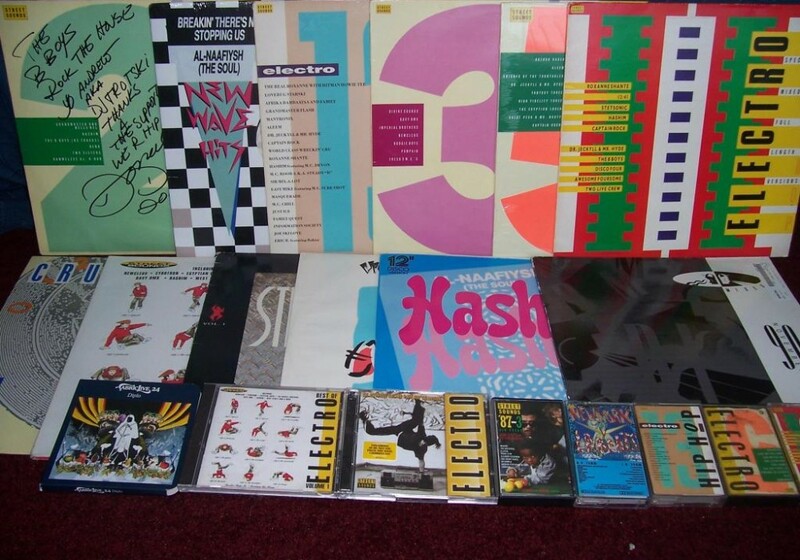 This is the Hashim collection of U.K. based fan Andrew "Trotski" Cash. Calliste Jr aka Legendary Electro HipHop artist Hashim is very popular in UK, GER, NTH, JPN, FRA, SPN, GRE, BRA, CAN, and of course USA. 1983 - present. 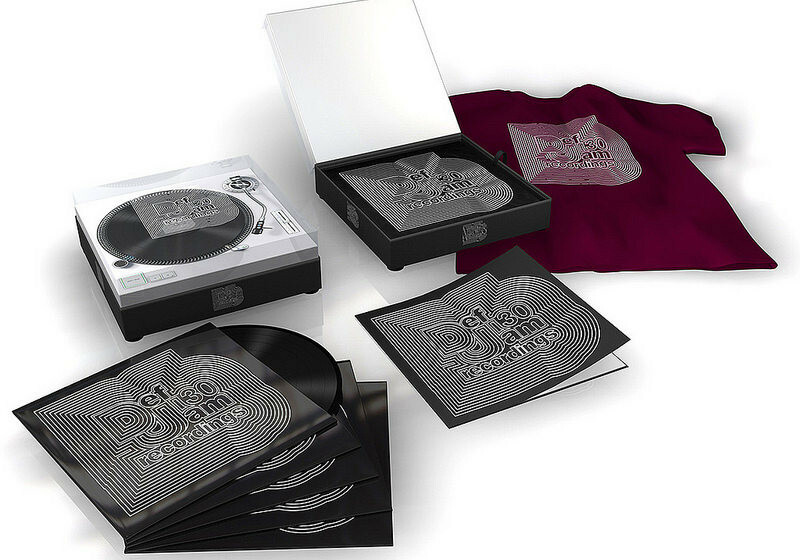 Calliste Jr.'s Electro HipHop classic "Al-Naafiysh (The Soul)" or as DJ's say, "It's Time" appears on Rick Rubin's curated "best of" disc on the Def Jam 30th Year Anniversary 3 disc set. 2014. Jerry Calliste Jr. (Calliste pronounced kah-lease) p.k.a. Mr. Calliste Jr. is a serial entrepreneur, startup advisor, angel investor, philanthropist, and opinions leader at The Economist Intelligence Unit (EIU). A trendsetter and innovative music producer and recording artist since the early 80’s and a recipient of multiple R.I.A.A. awards, Mr. Jerry Calliste Jr. aka “Calliste”, aka Hashim is a “living legend” in the global music industry. In 1983 Calliste Jr. 17 years old at the time, wrote and co-produced the seminal Electro Hip-Hop classic song, “Al-Naafiysh (The Soul)” or as most DJ’s say, “Its Time”. 35 years has elapsed and “Al-Naafiysh (The Soul)” sold an estimated 2.5 million units, inspired and influenced the world’s top breakdancers, pop-lockers, top DJ’s and producers and many perfoming artists in various genres. Hashim’s “Its Time” is widely sampled, licensed and used a a DJ “must have” anthem that merged electronic and Hip-Hop music to eventually spawn the musical genre ‘Electro Hip-hop’. Listen to “Al-Naafiysh (The Soul)” and “We’re Rocking The Planet” and view his Discography with over 150 licensing deals, appearances on multiple popular video games, cable TV shows, commercials and movie soundtracks. Discography. In 1983 and 1985, the young teenager Mr. Jerry Calliste Jr. co-founded and served as Vice President of the now, very popular independent record label and music publisher Cutting Records and Cutting Records Music (ASCAP) and Hashim Music (ASCAP) respectively. The same label and music publishers that published, licensed, manufactured, distributed, promoted, and sold “Al-Naafiysh (The Soul)”. Cutting Records released many R.I.A.A. gold and platinum hits and 3x’s Grammy nominated artists. By 2001, Mr. Jerry Calliste Jr. launched another independent record label, Bassmint Music Inc. and Caldella Music a music publisher member of ASCAP. By 2004 he launched a business advisory in stealth mode. By 2009 Calliste Jr. launched a live and video-on-demand streaming service. These days Mr. Calliste Jr. pursues angel investing opportunities related to new music productions, film productions and custom software development. He also occassionally advises entertainment media startup entrepreneurs, entertainers and participates on boards of directors, economic opinion panels and donates to select political campaigns. Mr. Calliste Jr. is a former GOP conservative, he left the party decades ago and now claims Conservative Independent political affiliation. Mr. Calliste Jr. believes it’s time America develop a third political Independent party. Visit Who is Calliste? and Media + Press to learn more about this business leader who influenced millions of people worldwide with his music, his entrepreneurial business acumen and community service. Little known fact: Calliste (Kalliste) is the original name of the stunningly beautiful Greek island Santorini. The Phoenicians in 1330 BC originally named the island Kalliste. Scroll to “CONNECT ON” social and business networks.